Welcome to BAJW's home on the web! ​All our first and second year wrestlers! We will all meet together on November 1st at the Patterson Mill Wrestling room! The coaching staff will separate the kids and create 2 teams. We will separate the kids on size and weight to make sure our teams are filled with plenty of wrestling partners for the season!! These teams will practice 2x per week from 6-8pm. We will practice Monday, Wednesday and Thursdays from 6-8pm. All our practices will be at the Bel Air HS!! Practice begins October 29th. 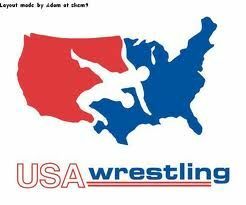 If you feel your wrestler is ready for the competitive team please bring them up! Do not hesitate!